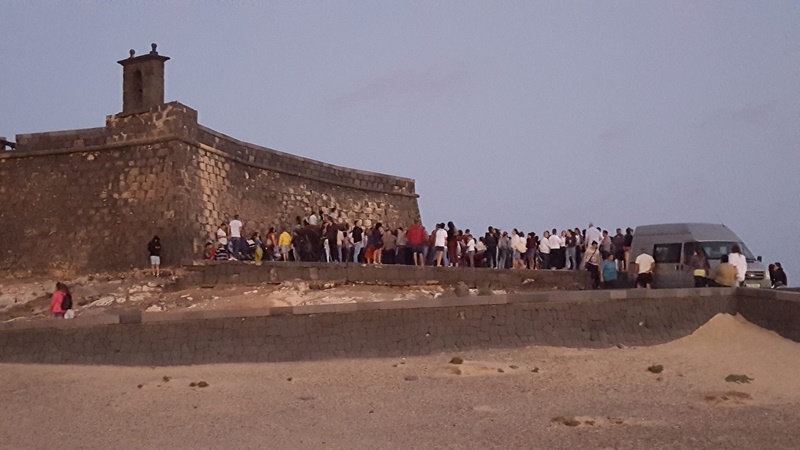 One hour before the start of the longest total moon eclipse of the century , last Friday, a large group of people were already waiting in the esplanade of San Gabriel Castle admiring the sun’s fall and the red profiles of the Arrecife skyline . 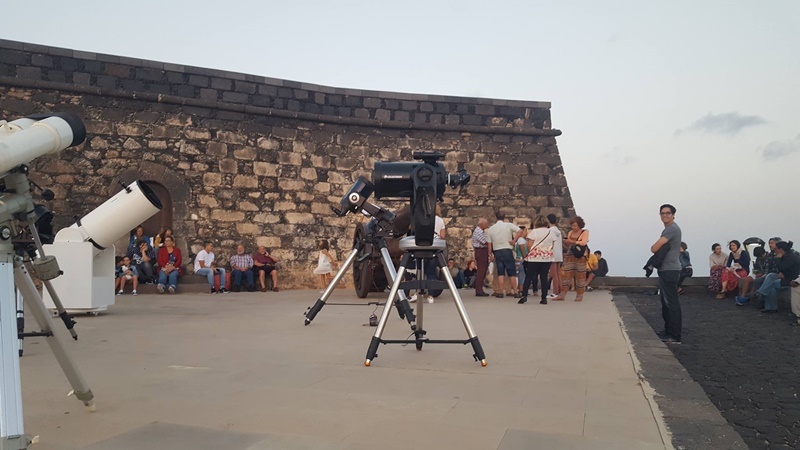 Minutes later, the experts of Astronomy Lanzarote installed four powerful outdoor telescopes,oriented to different areas of the sky. 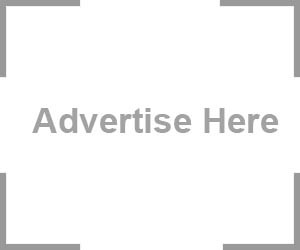 Thus, as reported by the City Council, until the height of the night with the observation of the lunar eclipse, attendees could contemplate Saturn and its moons, Mars or Venus in all its splendor. Although the increasing cloudiness hindered a complete vision of the red moon , attendees and especially the little ones enjoyed the astronomical evening and the magic of the approach to the sky.